You remember Chromebooks, don’t you? They’re the small, inexpensive notebooks that were supposed to seriously eat into Microsoft’s market share by showing the world that you don’t need a big operating system to get big work done — just a lightweight one to get you internet access. Devices you could buy for less than the price of a piece of software. Hardware that would finally prove to the world that there’s no need for Microsoft Office and other big, client-based software — a free copy of Google Docs would do. The reason? Chromebooks sell big in education. They’ve unseated the Mac in schools. Two years ago, for the first time, Chromebooks outsold Macs in schools. 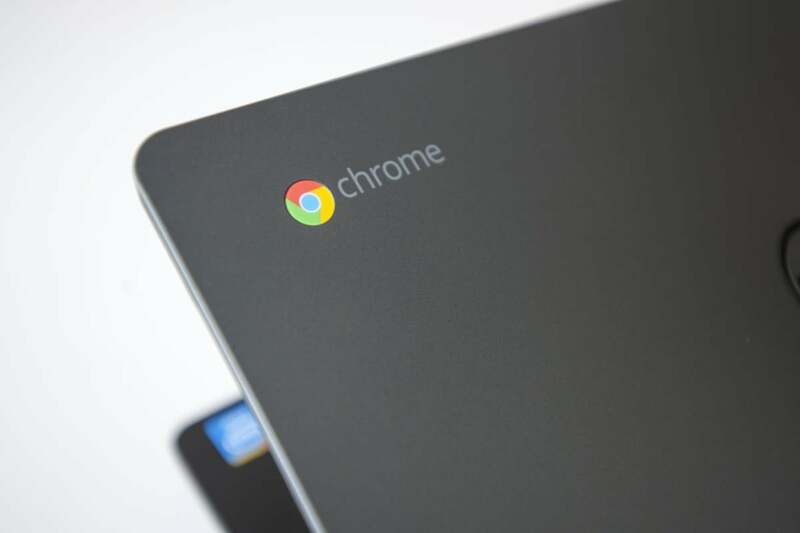 Schools are a great market for Google, but Chromebooks are also Trojan horses. Children and teens use them for schoolwork and more. And when they get Chromebooks, they also get free subscriptions to Google’s G suite of apps. If kids grow up using G Suite and Chromebooks, there’s a reasonable chance they’ll use them when they get older. But wait, you might say. The Mac was popular in schools for years, and that didn’t help Apple make serious inroads into Microsoft’s stranglehold in businesses. That’s true. But this time things are different, for three reasons. One is price. Macs are more expensive than PCs, while Chromebooks are far less expensive. That makes it more likely that people will buy Chromebooks for their own computers, and that enterprises will follow suit.